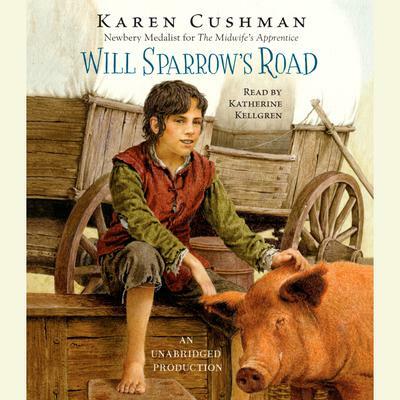 Will Sparrow, liar and thief, is running away—from the father who sold him for beer, from the innkeeper who threatened to sell him as a chimney sweep, from his whole sorry life. Barefoot and penniless, without family, friends, or boots, Will is determined to avoid capture and, of course, to find something to eat. The lively goings-on behind the scenes of Elizabethan market fairs provide a colorful, earthy backdrop for Karen Cushman’s wise and funny story of a runaway who finally, and unexpectedly, stops running.